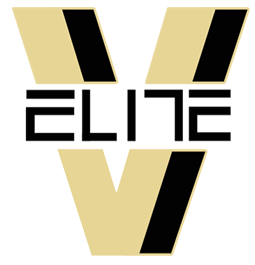 Virginia Elite Florida 17U team is part of the Virginia Elite Premier AAU-Grassroots basketball program in northern Virginia. Since 2008 the program has identified and developed many players that have transitioned to play collegiate basketball. 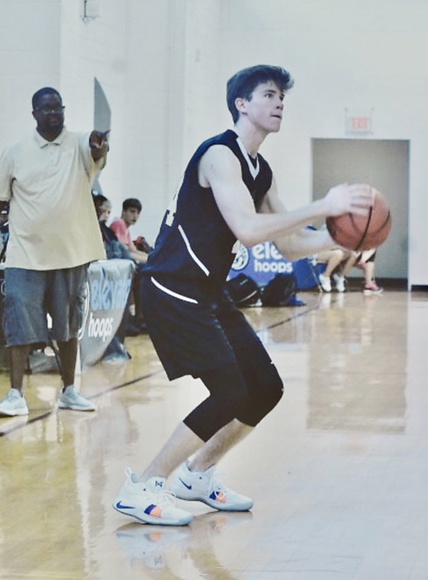 The objective of the tryout process is to identify players who desire and have the capabilities to complete in highly contested elite level national basketball events. The coaching staff has years of valuable experience at the NBA, NCAA (All Division) and High School levels. With having such a variety of experience, the Virginia Elite experience is more than just playing basketball. Click the "Registration" button on the left to begin the process. College recruiting is a key thread for Virginia Elite, the program goal is to maintain the rich history of providing student athletes the opportunity to attract the attention of a Division 1, 2 or 3 programs. Phase 1. It is a REQUIREMENT for EVERY Player to register to participate in workouts and tryouts. ** Players must register to participate in tryouts. How to register: Click the link for the High School Tryout and proceed with the registration. Phase 3. To be considered for a roster sport all players must attend the 2 day tryout sessions in order to be considered for team selection. The 2 day tryout process is an evaluation of talent to compete in national elite events. Selected players will be based on playing ability and the ability to be coached. ** Coaches will select players during the tryout period to be on the team roster. Each tryout session will be 3 hours in duration and it is REQUIRED to attend each session. This is a very serious process. Virginia Elite serves all parts of Northern Virginia, Washington, D.C., Maryland and West Virginia.